The First Pres family believes that following Jesus leads us out of the church walls and into the community. 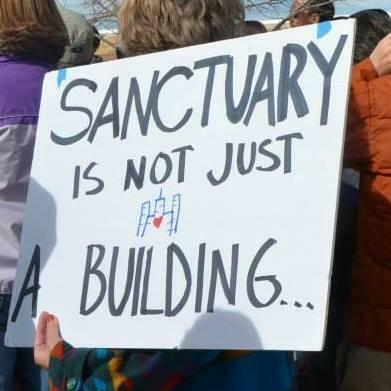 It means choosing proximity to those on the margins, using our political voice to advocate for just policies, and using our material resources to serve those in need. Twice a year, we come together as a church community to worship by serving our community. Here is a video from our most recent Service Worship time in May. On Sunday, May 6th 2018 - FirstPres and all our Missional Communities went to our brothers and sisters at Bethel Presbyterian to serve them by sprucing up their campus. We painted, knocked out cabinets, cleaned classrooms and offices, and even did electrical and plumbing work! To serve those in our community impacted by the Bay Area housing crisis, we participate in the following. 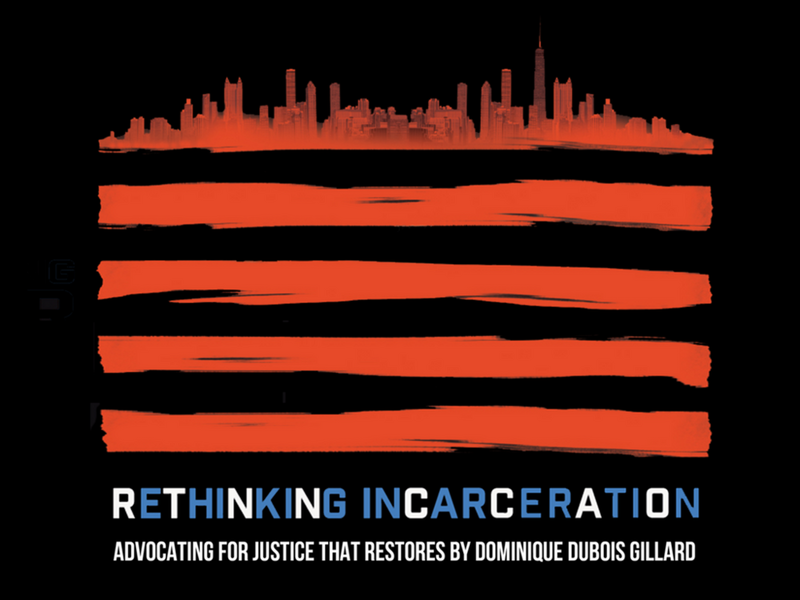 Our church acknowledges that our current criminal justice system is overly focused on punishment and not restoration, and that it disproportionately impacts the poor and communities of color We are working to advocate for sentencing reform, more restorative approaches to justice, and local opportunities for all of our returning citizens. We also hope to participate in the COSA program, providing circles of support and accountability for those returning home after incarceration. Our church believes that every child has the right to quality education, and works to reduce disparities in educational achievement, access, and resources. We currently provide free, after-school programming through the SOAR program on Wednesday afternoons, serve regularly in the Strobridge Elementary Library, and are working towards reducing barriers to education for low-income and under-resource families. We believe that much of our country’s history has been stained by the evils of white supremacy and systemic racism. As a church community that welcomes all people, we recognize that dismantling these evils and affirming the dignity ofall God’s children is crucial to the work of the kingdom. We host events that welcome leaders of color to speak prophetic truth to our congregation about the hard work of racial righteousness. We are also planning to host a summer pilgrimage, in the summer of 2019, to journey through the racial history of America at key sites in the South.